Joey and Cory did a beautiful job repairing my plumbing. They were quick and communicated very well with me about the process. Thank you for having such wonderful guys on your team - they are polite, courteous and very respectful. Heck, they just get in and get the job done. 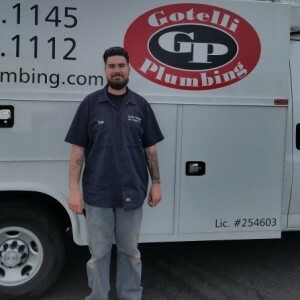 I have worked with Gotelli Plumbing for many years. 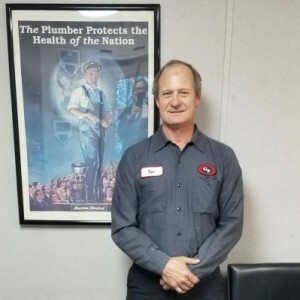 They by far are the best plumbers to work with, are extremely knowledgeable and fast. I appreciate the excellent customer service and their stellar team. Frank is truly and expert in what he does. Anything tough and he can figure it out. Laura Lee and Danielle are very responsive and each and every day they make sure everything runs perfectly. Often we move very fast and they are seamlessly able to keep up with us. Thank you Gotelli for the fine work you do. Everyone on your team is very knowledgeable, communicates well and is quick to get the job done.